There is more than one way to skin a cat. 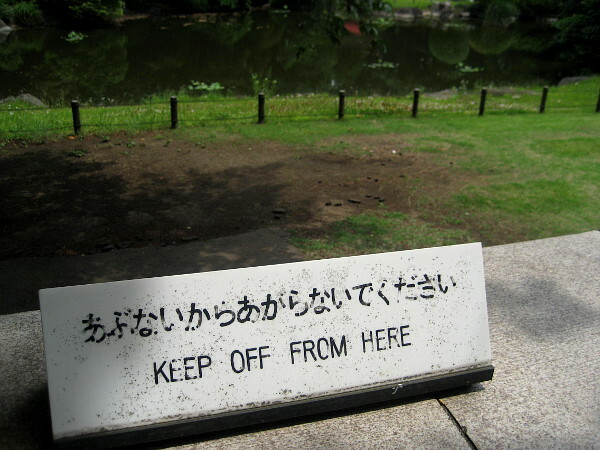 And more than one way to describe a language. Hence, more than one type of grammar. Structuralist grammars foreground the way that the basic structure of this sentence (NP + verb to be + V-ed) provides the template for any number of similar sentences, such as This window is closed or Your days are numbered, but not Doorman will return shortly or Your number is up. Grammar, viewed thus, is a system of building blocks. 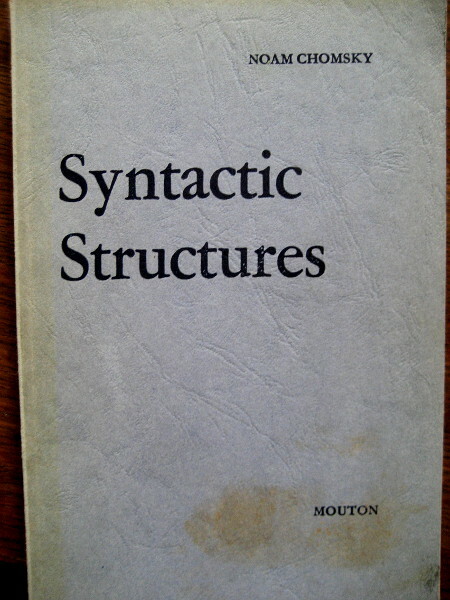 In the words of a leading structuralist, ‘All the structural signals in English are strictly formal matters that can be described in physical terms’ (Fries, 1952: 56). Grammar is matter. Grammar-as-matter is what a bog-standard computer program might be able to unpack, simply by skimming the surface of a text. The exclusive focus on the formal features of our model sentence (THIS DOOR IS ALARMED), however, might blind the computer to its inherent ambiguity, an ambiguity that has been playfully exploited by graffiti writers, e.g. THIS DOOR IS ALARMED. ‘What startled it?’ or THIS DOOR IS ALARMED. ‘But the window is not bothered’. Explaining how one sentence might have two quite different meanings impelled linguists like Chomsky to drill down beneath the surface level of sentences and expose their ‘deep structure’. Thus, the deep structure of the passive THIS DOOR IS ALARMED and its active equivalent SOMEONE ALARMED THIS DOOR is essentially the same. But Chomsky’s project is more than simply the description of patterns, deep or otherwise. He wants to explain how the rules that generate these patterns are derived from innate and universal cognitive structures. His grammar, therefore, is less an account of linguistic behaviour than a theory of mind. As Chomsky himself put it (1972: 100), ‘When we study human language, we are approaching what some might call the ‘human essence,’ the distinctive qualities of mind that are, so far as we know, unique to man.’ Grammar is mind. But, like the structuralist account, Chomsky’s reduction of grammar to a set of mathematical rules tells us nothing about the meaning of our sentence THIS DOOR IS ALARMED. Nor does it explain how it functions in context – how it has the force of a warning, for example (Don’t open this door!). Nor how its elements map on to some objective reality, e.g. how this in THIS DOOR ‘points’ to a specific door. A functionalist grammar, on the other hand, tries to relate the linguistic forms to specific communicative purposes and their contexts, and, more ambitiously, to explain how these purposes and contexts actually determine the way the grammar has evolved. Grammar is not simply a reflection of thought, but is ‘motivated’ by its social and cultural functions. 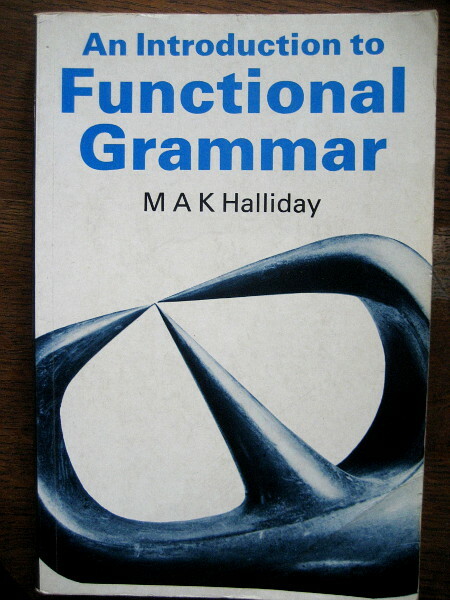 Or, as a leading functionalist grammarian, Michael Halliday, puts it, ‘language is as it is because of what it has to do’ (1978: 19). Grammar is function. 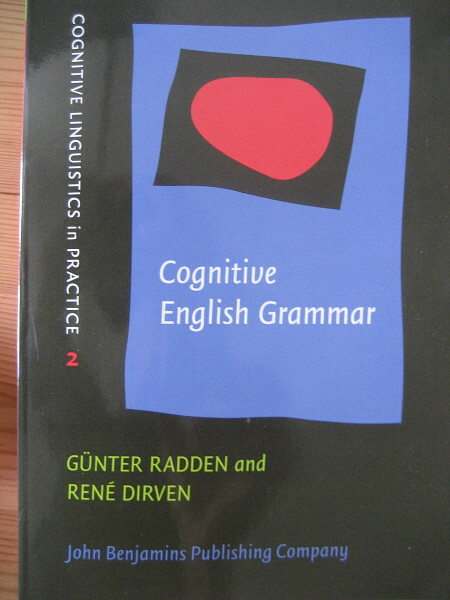 A not dissimilar, cognitive, view of grammar starts from the premise that, as one scholar puts it, ‘language is rooted in human experience of the physical world’ (Lee 2001: 48). That is to say, grammar is the linguistic realization of the way we physically experience and perceive the world. Thus, the sentence Doorman will return shortly does not mean that the doorman will, literally, be short when he returns. Rather that, because we tend to construe time in terms of physical distance, it makes sense, when we talk about time, to use spatial words like short and long (and back and over). 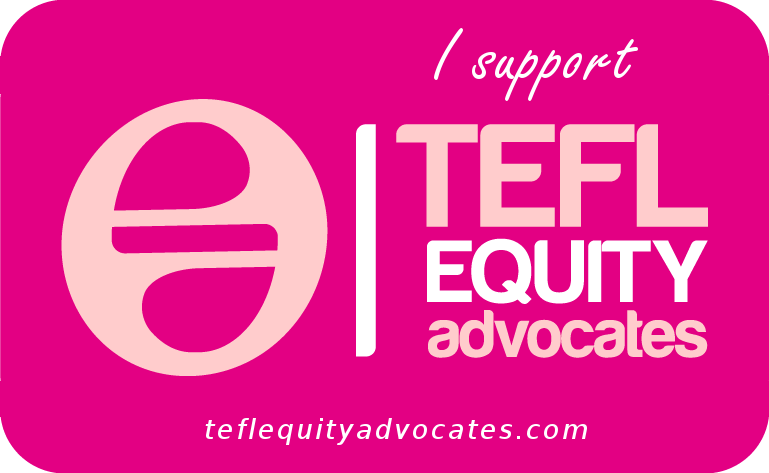 Likewise, our use of grammatical tense, aspect, modality, countability, and so on, all originate in our lived experience. Grammar is perception. Finally, an emergent view of grammar is one that has, in part, been fuelled by developments in corpus linguistics. 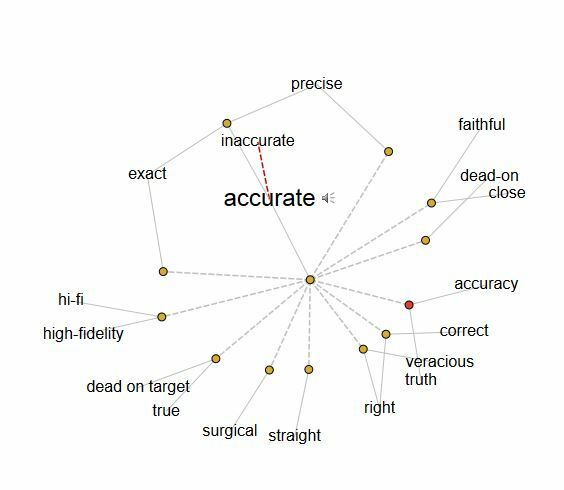 Corpora demonstrate that language is both formulaic and subject to constant variation. This tension between stasis and flux means that, over time, certain strings of words (called constructions) become fixed and assume a grammatical, i.e. non-literal, function: they become grammaticised. 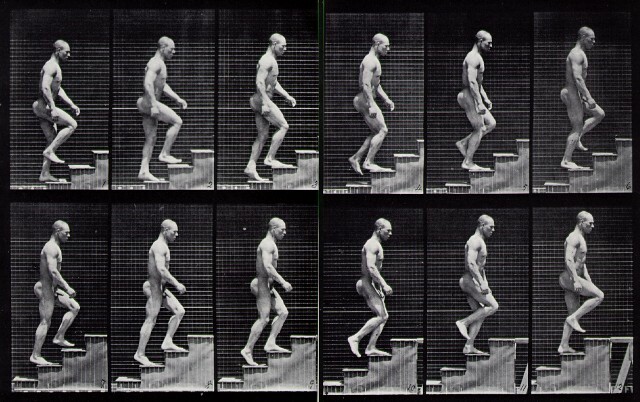 The English future form going to is a case in point: a verb string that started life meaning the same as walking to, but became a metaphor for futurity, and was eventually reduced, informally, to gonna. 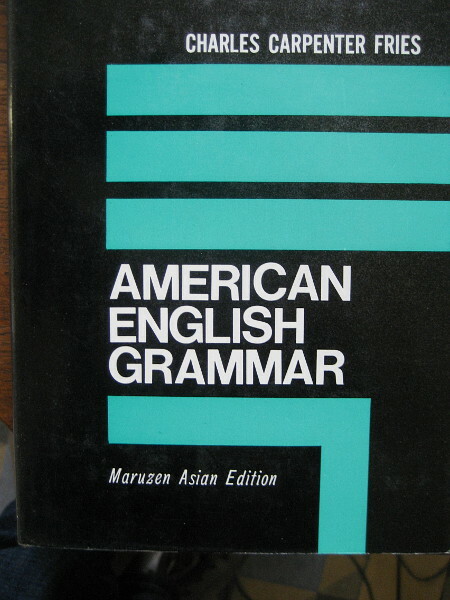 According to the emergent view, grammar is ‘the set of sedimented conventions that have been routinized out of the more frequently occurring ways of saying things’ (Hopper 1998: 163). Grammar is routine. Matter, mind, function, perception, routine: which of these multiple ways of looking at grammar (and this by no means exhausts the number of grammars that have been theorized) best serves the needs of language learners and their teachers? I’ll leave that for you to ponder on. Chomsky, N. (1972) Language and Mind. New York: Harcourt, Brace, Jovanovich. Fries, C. C. (1952). The Structure of English. New York: Harcourt, Brace & Co.
Halliday, M.A.K. (1978) Language as Social Semiotic. London: Edward Arnold. Hopper, P.J. (1998) ‘Emergent grammar’ in Tomasello, M. (ed.) The New Psychology of Language: Cognitive and functional approaches to language structure. Mahwah, NJ: Lawrence Erlbaum. In an extract from his recently published (and long overdue!) 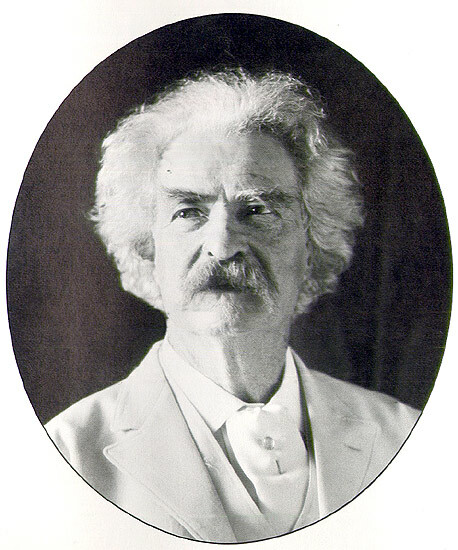 autobiography, Mark Twain recalls how, as a child, he was once reprimanded by his mother: “It was a simple speech, and made up of small words, but it went home.” And he adds, “She never used large words, but she had a natural gift for making small words do effective work…” (‘The Farm’, in Granta, 111, 2010, p.237). ‘Making small words do effective work’ might in fact be a definition of English grammar. 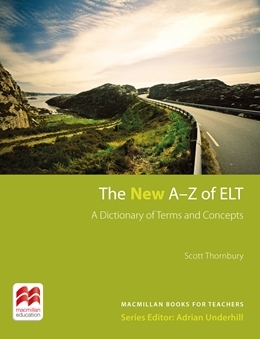 Not being a highly inflected language, English makes use almost entirely of function words (or functors), such as auxiliary verbs, determiners, and prepositions, in order to convey all manner of grammatical relations, including definiteness, quantity, possession, duration, completion, volition, voice, futurity, habit, frequency and so on. Small words also serve to make connections across stretches of text (e.g. and, so, but), to connect utterances to their context (here, now, this), and to manage speaker turns (well, oh, yes). Not surprisingly, therefore, small words are everywhere: the twenty most frequent words in English are all functors, and together comprise a third of all text, while on average around half the words in any single text are likely to be function words. (Thus far, of the 200 odd words in this text, over 80 are functors). Not just a child, but any language learner, I’d suggest. 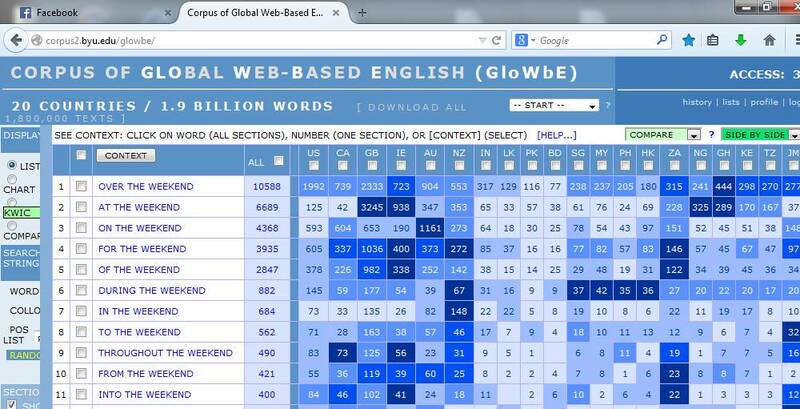 In fact, if you take just the top 200 words in English, and for each of these words you display the constructions most frequently associated with it, you cover all the main grammar structures in the language. Just think of how many structures incorporate the verbs have, be, and do, for example. Or the adverbs ever, more and still. Or the conjunctions if, while and since. Not only that, if you memorised just one or two common idiomatic expressions whose nucleus was one of these high frequency words, you’d be internalising the typical grammar patterns in which these words are commonly embedded. For learners who are not well disposed to generating sentences from rules, these memorised chunks offer another way into the grammar. What’s more, they provide the building blocks of spoken fluency. Think of the conversational mileage provided by these expressions with way (one of the commonest nouns in English): by the way, either way, to my way of thinking, the wrong way, no way, way to go! etc. This is the thinking that underpins books like Harold Palmer’s Grammar of English Words (1944) which details the meanings, collocations and phraseology of 1000 common English words. It is also the theory that prompted me to write Natural Grammar , published in 2004 by Oxford University Press (the working title of which, by the way, was The Secret Grammar of Words). In this book I take 100 high frequency words and explore their associated patterns. Predictably, this word-level view of grammar provides coverage of all the main ‘coursebook’ structures, plus a good many more. One argument for organising a grammar around ‘small words’ is that their very smallness – and the fact that they are typically unstressed and often contracted – means that they have low ‘perceptual saliency’. That is to say, learners simply don’t notice them. Making them salient, by devoting a double-page spread to each one, would seem to be a helpful thing to do, I figured. Ellis, N. 2008. The dynamics of second language emergence: cycles of language use, language change, and language acquisition. Modern Language Journal, 92, 232 — 249. Hoey, M. 2004. Lexical Priming: A new theory of words and language. London: Routledge. Prendergast, T. 1864. 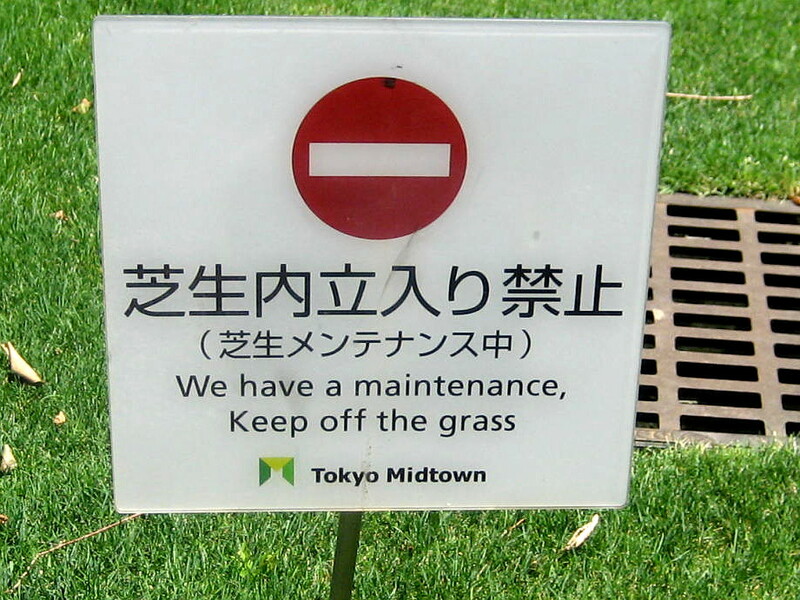 The Mastery of Languages, or, the Art of Speaking Foreign Tongues Idiomatically. “In an effort to make language use more authentic and spontaneous, communicative language teaching has moved away from memorisation, recitation, and choral responses. It has put a premium on the unique, individual, and repeatable utterance in unpredictable conversational situations. And yet, there is value in repetition as an educational device: utterances repeated are also resignified” (p. 209). I stand apart to hear—it never tires me. Did you think there was nothing but two or three pronunciations in the sound of your name? The value of repetition as a means of achieving fluency has also been acknowledged in the recent literature on task-based learning. When learners repeat a task, even a relatively long time after its first performance, gains have been shown in both fluency and linguistic complexity. Bygate (2009) suggests that this is because “previous experience of a task is available for speakers to build on in subsequent performance” (p. 269). He makes a similar point to Kramsch’s: that the communicative approach tends to value spontaneity and creativity. “And yet to provide speaking practice only under these conditions runs the risk that learners will constantly be improvising, constantly experimenting with new forms, but also constantly doing so while having to pay some considerable attention to the content of what they want to say” (ibid.). In other words, ‘free expression’ may come at considerable cost to fluency. Corpus linguistics has shown, too, that a large proportion of what we say and write is ‘second-hand’: we recycle our own utterances repeatedly, as well as those of the discourse community we are affiliated to (or wish to be affiliated to). As Hopper (1998) puts it, echoing the Russian scholar M. Bakhtin, “We say things that have been said before. Our speech is a vast collection of hand-me-downs that reaches back in time to the beginnings of language” (p. 159). He adds that, from this perspective, “language is … to be viewed as a kind of pastiche, pasted together in an improvised way out of ready-made elements” (op. cit. p. 166). A good writer of academic text, for example, knows how to select formulations that are already part of what T.S. Eliot called ‘the dialect of the tribe’ in order to create “an easy commerce of the old and the new” (The Four Quartets). 1. Change the amount of support: e.g. ‘Disappearing Dialogues’: learners practice a dialogue that is written on the board or projected, chunks of which are progressively hidden or erased, until they are perfroming the entire dialogue from memory. 2. Change the mode: e.g. ‘Paper conversations’: students interact passing paper and pen back and forth (like on-line chat), then repeat the exchange speaking. 3. Change the time: e.g. the 4-2-1 technique: students take turns to talk to their partner about a topic, for – at first – 4 minutes, then again for 2, and finally for 1, trying to keep the content constant. 4. Change the speakers: e.g. the ‘onion’ technique, whereby students are seated in two concentric circles, the inner circle facing the outer. Students perform a speaking task in pairs (e.g. a role play) and then the outer circle students move one seat clockwise, and the task is repeated with new partners. Bygate, M. 2009. Effects of task repetition on the structure and control of oral language. In Van den Branden, K., Bygate, M., Norris, J. (eds.) Task-based Language Teaching: A Reader. Amsterdam: John Benjamins. Hopper, P.J. 1998. Emergent language. In Tomasello, M. (ed.) The New Psychology of Language: Cognitive and Functional Approaches to Language Structure. Mahwah, NJ. : Lawrence Erlbaum. Kramsch, C. 2009. The Multilingual Subject. Oxford: Oxford University Press. A reference in last week’s post (P is for Phrasal Verb) to the fuzziness of the vocabulary-grammar interface naturally led to thoughts of Michael Lewis. It was Michael Lewis who was the first to popularize the view that “language consists of grammaticalized lexis, not lexicalized grammar” (1993, p. 34). This claim is a cornerstone of what rapidly came to be known as the Lexical Approach – rapidly because Lewis himself wrote a book called The Lexical Approach (1993), but also because, at the time, corpus linguistics was fueling a major paradigm shift in applied linguistics (under the visionary custodianship of John Sinclair and his brainchild, the COBUILD project) which, for want of a better term, might best be described as ‘lexical’. Lewis was one of the first to popularize this ‘lexical turn’ in applied linguistics, and he did so energetically, if, at times, contentiously. So, what happened to the Lexical Approach – and to Lewis, its primum mobile? Well, for a start (as I argued in an article in 1998), the Lexical Approach never was an approach: it offered little guidance as to how to specify syllabus objectives, and even its methodology was not much more than an eclectic mix of procedures aimed mainly at raising learners’ awareness about the ubiquity of ‘chunks’. Moreover, Lewis seemed to be dismissive – or perhaps unaware – of the argument that premature lexicalization might cause fossilization. To him, perhaps, this was a small price to pay for the fluency and idiomaticity that accrue from having an extensive lexicon. But wasn’t there a risk (I argued) that such an approach to language learning might result in a condition of “all chunks, no pineapple” i.e. lots of retrievable lexis but no generative grammar? Michael responded graciously to these criticisms, acknowledging them – although not really addressing them – in a subsequent book, Teaching Collocation (2000). There the matter rested. Until 2004, when I published a ‘lexical grammar’ – that is, a grammar based entirely on the most frequent words in English – and, in the introduction, paid tribute to my ‘lexical’ precursors, specifically Michael Lewis, and Jane and Dave Willis. Michael was not pleased. 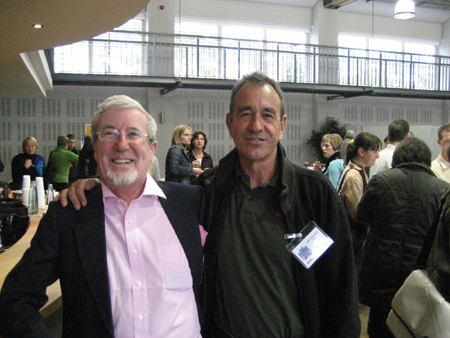 When I next ran into him, at an IATEFL Conference a year or two later, he was still fuming. Apparently, by suggesting that his version of the Lexical Approach had anything in common with the Willis’s, or that my book in any way reflected it, was a gross misrepresentation. The sticking point was what Michael calls ‘the frequency fallacy’, that is, the mistaken belief that word frequency equates with utility. 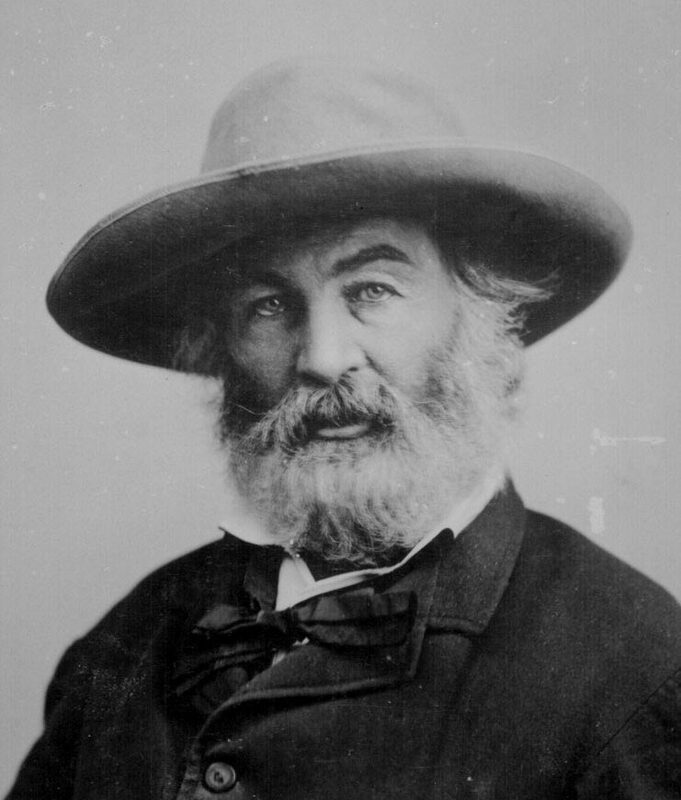 Much more useful than a handful of high-frequency words, he argued, was a rich diet of collocations and other species of formulaic language. I, by contrast, shared with the Willis’s the view that (as Sinclair so succinctly expressed it) ‘learners would do well to learn the common words of the language very thoroughly, because they carry the main patterns of the language’ (1991, p. 72). To Michael, ‘patterns of the language’ sounded too much like conventional grammar. When we met again, a year or two later, at a conference at the University of Saarbrücken, we found that we had more in common than at first seemed. For a start, we sort of agreed that the chunks associated with high frequency words were themselves likely to be high frequency, and therefore good candidates for pedagogical treatment. And Michael was working on the idea that there was a highly productive seam of collocationally powerful ‘mid-frequency’ lexis that was ripe for investigation. A few months later, at a conference in Barcelona, we had even started talking about some kind of collaborative project. I was keen to interest Michael in developments in usage-based theories of acquisition, premised on the view that massive exposure to formulaic language (his ‘chunks’) nourishes processes of grammar emergence – a view that, I felt, vindicated a re-appraisal of the Lexical Approach. But Michael is enjoying a well-earned retirement, and I suspect that he’s satisfied in the knowledge that the Lexical Approach, his Lexical Approach, whatever exactly it is, is well-established in the EFL canon, and that his name is stamped all over it. So, then, what’s the Lexical Approach to you? Lewis, M. 1993. The Lexical Approach. Hove: LTP. Lewis, M. 2000. Teaching Collocation. Hove: LTP. Richards, J., and Rodgers, T. 2001. Approaches and Methods in Language Teaching (2nd edition). Cambridge University Press. Sinclair, J. 1991. Corpus, Concordance, Collocation. Oxford University Press.